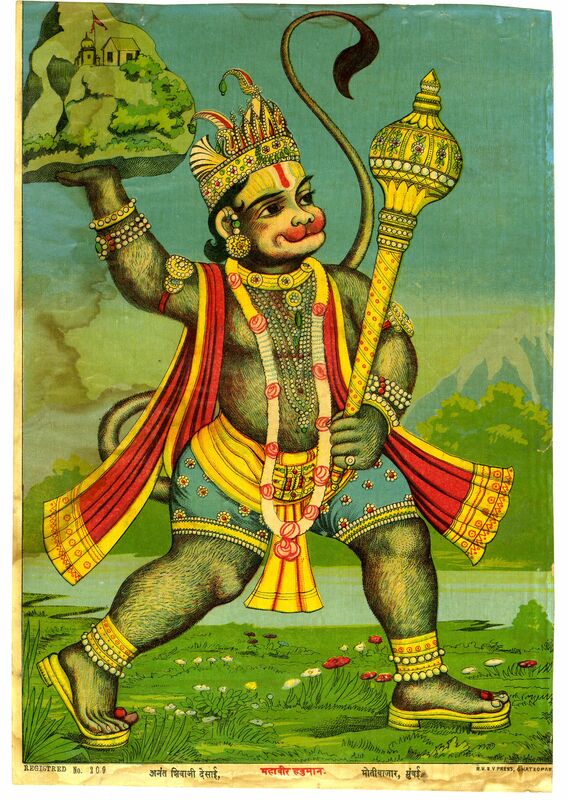 Alison Alstrom is thrilled to be back at Harmony Yoga this spring, this time with stories of the monkey god Hanuman. Hanuman is one of the most wonderous characters of the yoga tradition, known such feats as his epic leap to help save the mythic Queen Sita from the clutches of a demonic king. He is an icon of courage and dedication, and he is nothing but an aspect of you.